This Yankees season has been an interesting one so far. There have been winning streaks, losing streaks, injuries to key players and triumphant redemptions. Most interesting to me though is what seems to be a fundamental change in the Yankees use of young players, especially prospects. With the injury to Jacoby Ellsbury the Yankees have utilized Slade Heathcott, Ramon Flores and Mason Williams to help fill the void. In years past the Yankees likely would have thrust Chris Young into full-time duty while a passable player gets a nice pay increase until the starter returns (think the Zealous Wheeler’s of the world). However that is not the case this year, not only have the 3 rookies come up they have also played regularly during their stints while Chris Young continues as a defensive replacement and starts once a week or so. Heathcott, Flores and Williams aren’t throw-aways. Even though Heatchott was actually non-tendered by the Yankees before re-signing this winter, the club seemed to always have faith in the former first-round pick. Williams was also a high draft pick who has rebounded nicely after questions of maturity arose last year. Flores was a sought after international free agent has finally got his chance this year after solid production for multiple seasons in the minor leagues. From statements made by Brian Cashman it does not appear that this use of top prospects is an anomaly but now might be a trend moving forward. 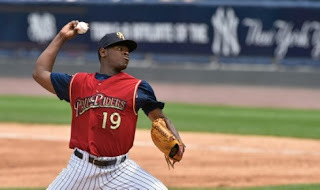 In a recent article with Newsday Cashman said the following about calling up Luis Severino: "Can that happen? I wouldn't rule it out," "But it's not something we're talking about right now. I'm not opposed to it. It's just right now, I think we have some other people legitimately before him for the bullpen category." Yes, the quote indicates that Severino won’t be a savior in the bullpen but it wasn’t totally dismissed. I also believe that if some starting pitchers go down I don’t think they would hesitate to use Severino. Gone are the times of scrap heap fill-ins. 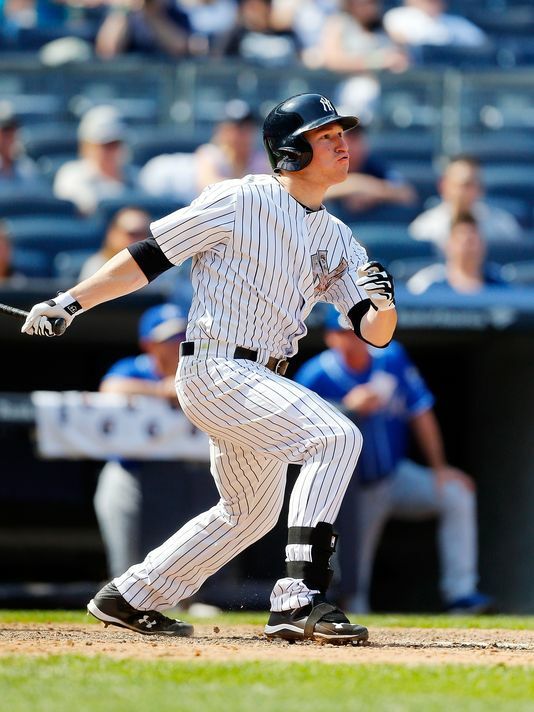 We’re approaching the age of rookies for the Yankees. The thoughts are tantalizing. Could we see Aaron Judge issue the death sentence to baseball later this season? Will Luis Severino be our next pitching phenom to propel us to a championship? 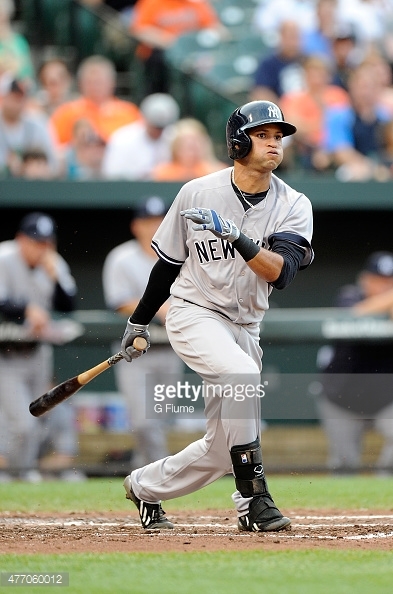 It’s time to dream of what our young guns can do my Yankees fan friends.